Have you ever visited the sunny beaches of Goa during summer, if not then visit Goa in summer months for an explicit stay enjoying your vacations amidst festive mood and adventure activities. 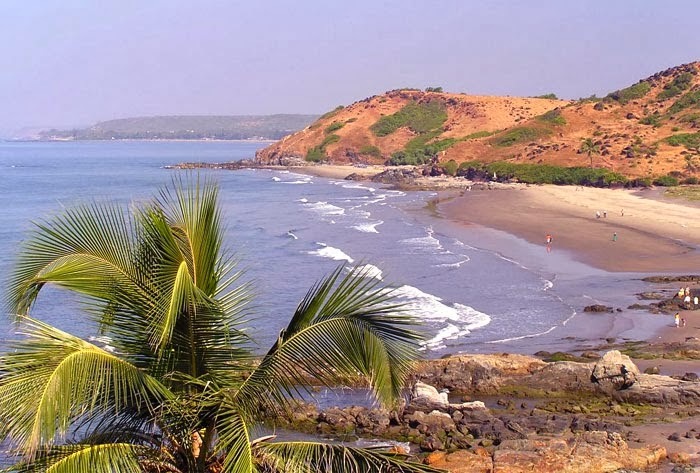 Even though it is hot and humid during summers, Goa has many surprises imbibed for the visitor in the form of cheap hotel bookings, flight tickets, sightseeing tours to the nearby attractions as well as concessions at waters sports. Visiting Goa in summer time is a wise idea. Summer vacation to Goa is nothing but a super economical package to the most popular beach destination in India. Summer being an off season time there is less rush of tourists to this destination. Obviously you can stay and enjoy the magic of Goa at its exclusive beaches and other tourist attractions. Summer is best for shopping when you can visit the flea markets as well as other reputed places of shopping. They are less crowded during this period. Off season low prices will make your shopping in Goa a more pleasant experience. Beaches the most interesting part of your Goa tour become silent and serene during summer inviting you for a delicious Goan food at its beach shacks and restaurants. This is the right time to record some live moments of life in Goa like sunset at beaches, ancient temples, churches and the life prospering at some of its flea markets. Apart from Colva, south Goa beaches like Arossim and Utorda are some other places to get the best out of sun sand and natural beauty of the place. 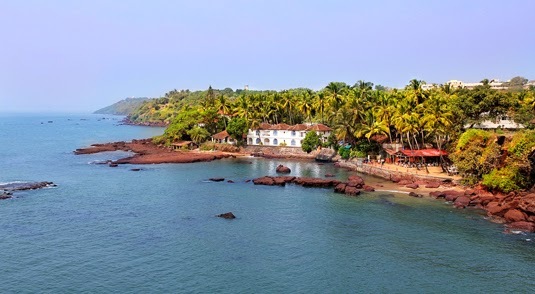 Places to visit in Goa during summer include beaches in North and South Goa, ancient temples and forts. Summer time is the best for getting nice accommodations near the beaches of Goa. Budget hotels in Goa become more cheaper due to the decreasing number of tourists during this season. This offers a perfect opportunity for the visitors to select hotel of their own choice from the many hotels spread across the destination. Goa during summer is interesting as well as affordable and summer holiday packages in Goa offer a treasure of cost effective tours to the various attractions of Goa.